Motto: Teamwork makes the dream work! and it has always been my goal to follow in his footsteps. My journey began at just 13 years old, when I got behind the wheel of a rally car for a first time at a local rally school. of events in Latvia in 2007 and 2008, due to the country’s age limit of 15 for driving on rallies. before the event. I’m pleased to report that I won Class N3 by 15 minutes! gain as much experience as possible, all tackled in the Fiesta. Satria Neo as well as a Group N Subaru Impreza and Mitsubishi Evo X, in order to gain four-wheel-drive experience. While the 4WD theme continued in 2011, this time my season only featured British-based National-status events. This included rounds of the BTRDA series, where I won the Production Cup. where I won the S2000 class. I also competed in Wales Rally GB in the same car and this time, finished third in class. first time – in this case a Fiesta – finishing fifth in WRC2 and posting six stage wins along the way. an outright win on a BTRDA event. Making the car’s BRC debut, I set the fastest time on the first two stages only to be sidelined with a mechanical problem on SS3. The same scenario – albeit for different reasons – followed on the next two events, the team then choosing to withdraw from the British Championship for the rest of the season. 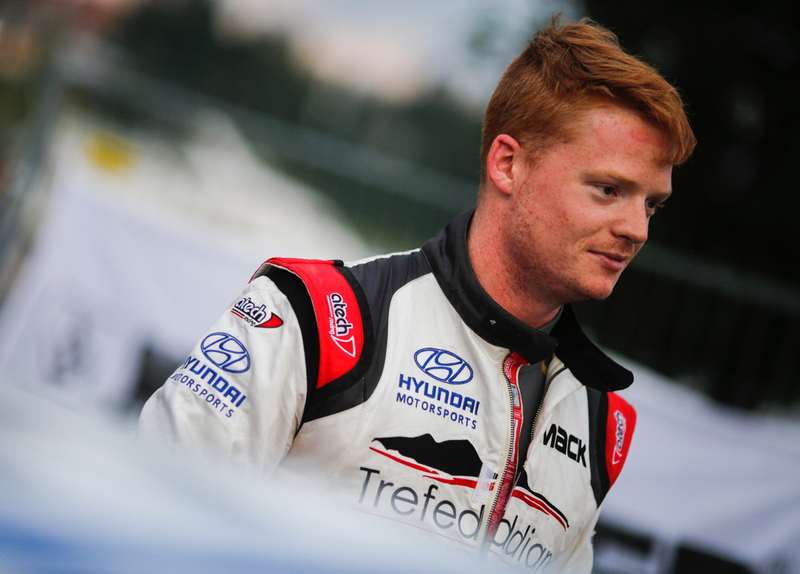 The pace we showed led to a drive in an i20 in the WRC2 category in this year’s Rally Finland, where we finished third in the highly competitive WRC2 category and gave the Hyundai its best result to date. 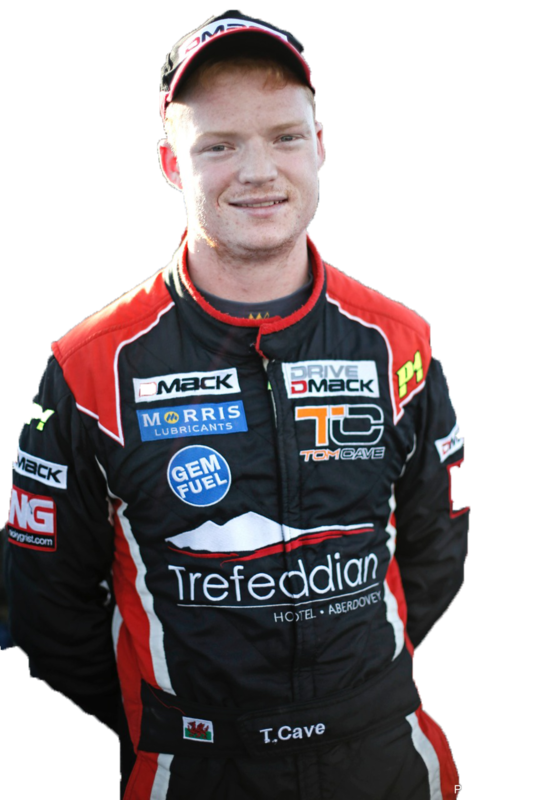 Tom almost became British Rally Champion in 2012 and 2016, finishing a credible and close second on both occasions. In 2008 at 17, Tom was the youngest ever driver to contest the Wales Rally GB. He won class N3. Tom's first ever rally was in Latvia at the age of 16 where he could compete before he passed his driving test.